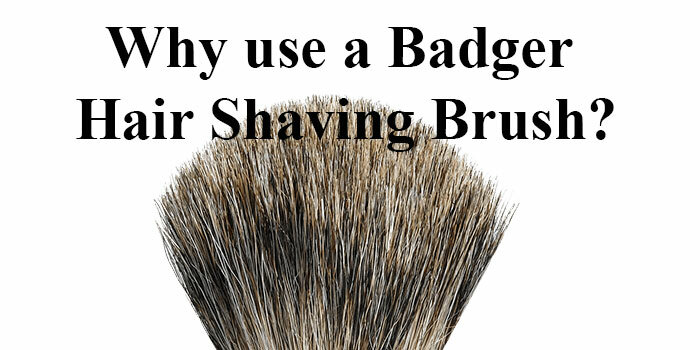 Why use badger hair as a shaving brush material? The reason to use a badger hair shaving brush is that it offers the ideal balance between water retention, softness and durability when compared to the other options, something that is not found in other materials. Badger hairs are hollow, which is why they hold more water than boar or synthetic hairs. The hair quality of a badger brush is superior because of the inherent characteristic of the hair. The badger hair comes in 4 grades that are based on where on the badger’s body the hair is taken from. The main difference between them is the softness of the hair and the amount of hair available on a given badger. The badger hair absorbs lots of water and this is beneficial to a good shave because water creates a foamy lather and the lather is essential for a good shave. The badger hair used exfoliates the skin well. 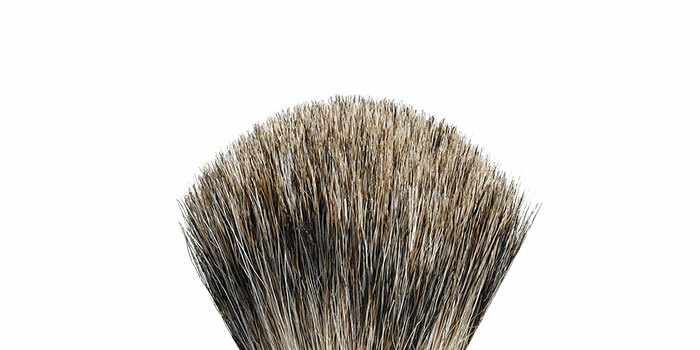 The natural hair of a badger hair shaving brush stays firm and warm when shaving. A normal brush does not. e.g. When placing the badger brush into a warm bowl of water it stays firm, the hairs don’t go limp, whereas a normal hair shaving brush when dipped in a warm bowl of water looks heavy and limp with water pouring out of it. This will not give you the foam you need to shave. 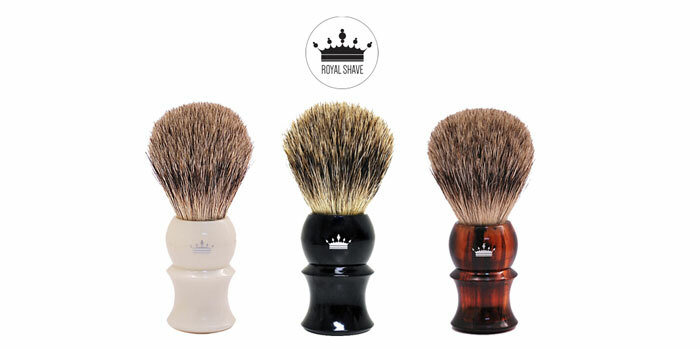 Why choose a badger hair shaving brush? You will get the quality worth paying for. « What is Straight Razor Shaving?